Almost everyone in Bermuda is familiar with the perennial tuna fish sandwich; and they’re usually a hit, and seldom confused with the freshly-caught one, an entirely different kettle of, um fish. 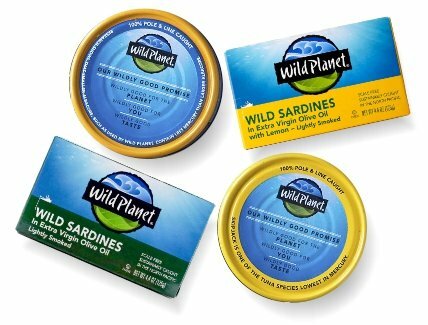 Enter Wild Planet Sea Foods, applying the ever-maturing whole food ethos to the production canned Wild Albacore Tuna; and Sardines from the North Pacific Ocean, as well, with rigorous standards of purity and sustainability. 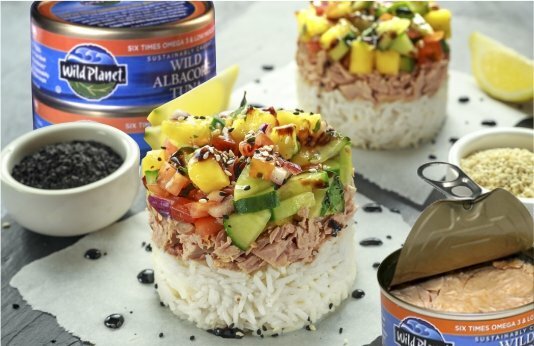 Try Wild Planet Albacore Tuna in Extra Virgin Olive Oil and a Low Mercury version, and Sardines in Virgin Olive Oil and Lemon.